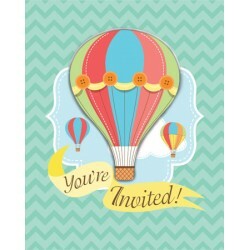 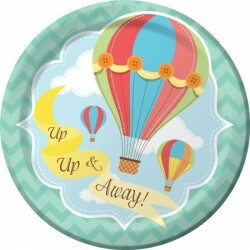 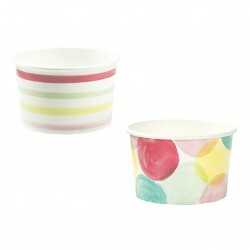 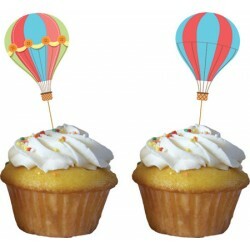 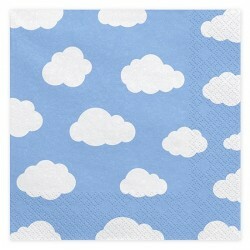 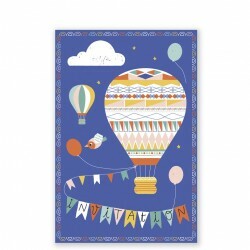 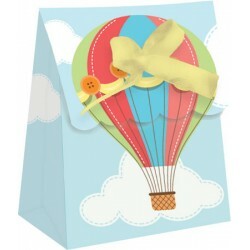 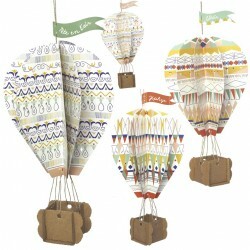 A lovely range for a sweet first birthday party in a hot air balloon. 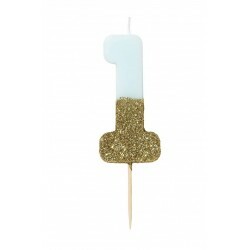 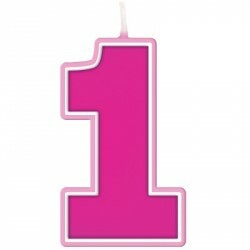 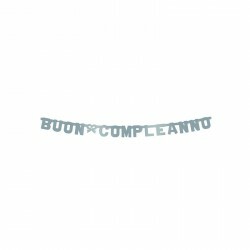 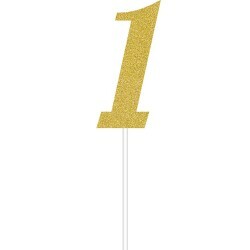 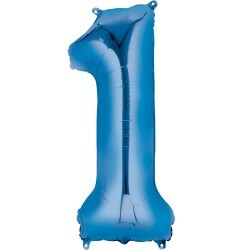 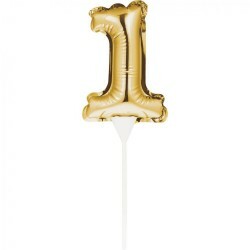 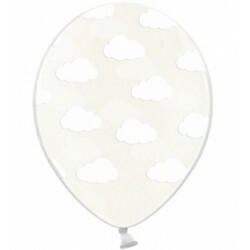 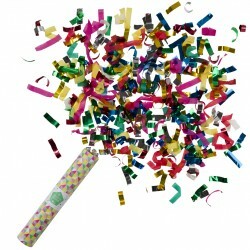 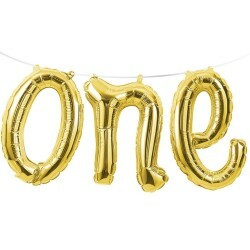 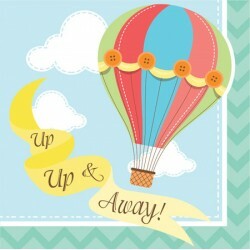 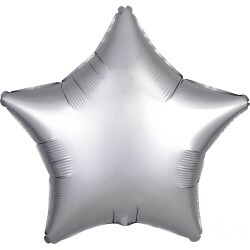 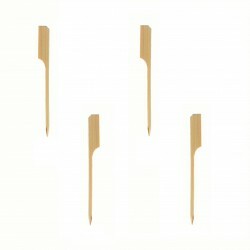 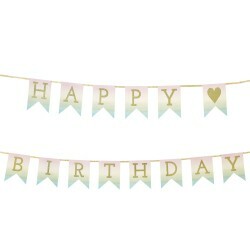 This One Gold Foil Banner Balloon is perfect for boys and girls first birthday. 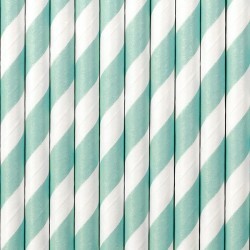 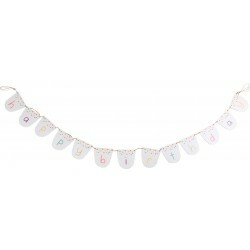 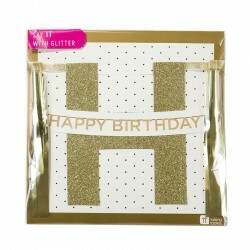 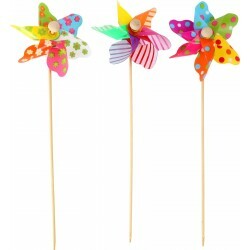 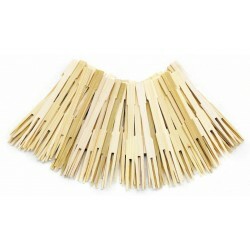 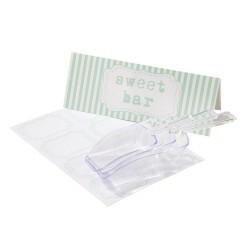 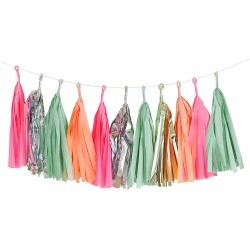 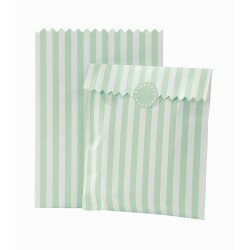 Simply fill each letter with air using the included straw, string on to the ribbon and hang. 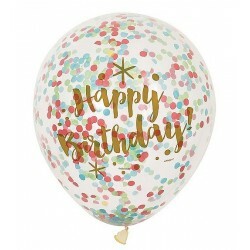 Balloons have automatic closure valve. 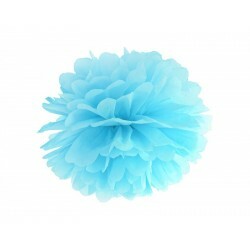 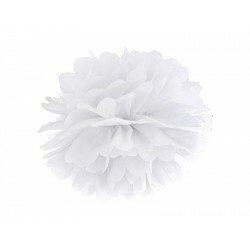 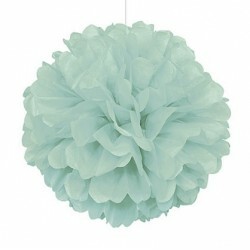 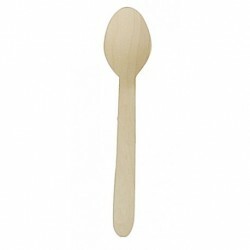 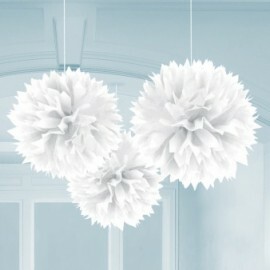 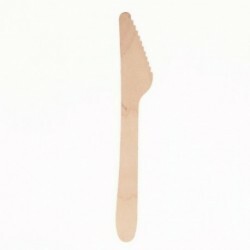 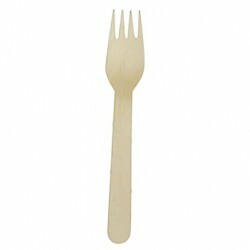 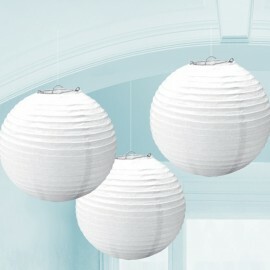 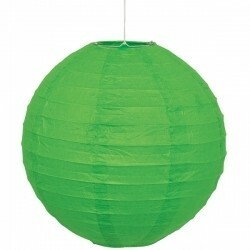 Dimension: 30 cm x 1,5 m Quantity: 1 See "Additional Information" and "Accessories".